With "Screen on the Green" in jeopardy this summer, you might want to pack your picnic and move it over to U Street. An outdoor mini film festival has been announced for Harrison Field. Once a month this summer, you can watch a free movie under the stars. 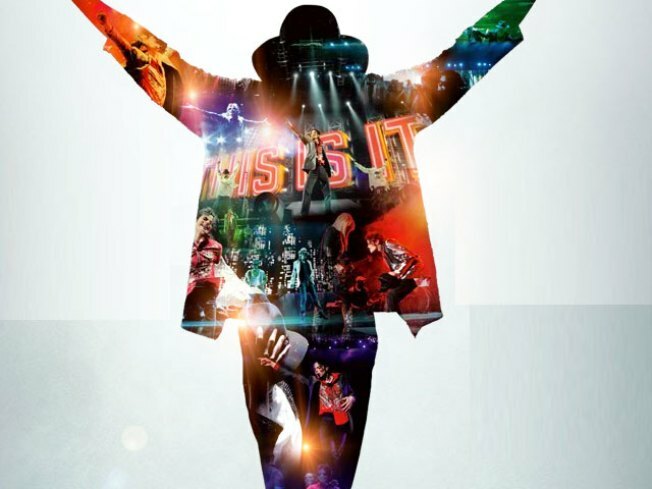 The first movie, which will be screened June 8, is Michael Jackson's "This Is It." As a fitting tribute to U Street, all the films follow the music theme, telling inspiring stories. The series celebrates the musical history and cultural diversity of the neighborhood. The screenings are sponsored by the Friends of Harrison Recreation Center and are supported by a number of community groups, including the U Street Neighborhood Association and the Meridian Hill Neighborhood Association. The movies take place at the Harrison Recreation Center Field. That's V Street between 13th and 14th streets. Showtime is at sundown (about 8:30 p.m.). And there is free popcorn for the first 100 people! For more information, visit http://movies.ustreet-dc.org/.